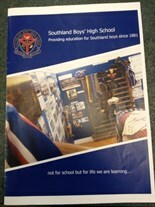 In English at Southland Boys’ High School, students study, use and enjoy language and literature and learn to become effective communicators in written, visual and oral formats. The study of English is about making meaning of what we read, view and hear and making connections between the ideas in these texts and our world. Success in English is fundamental to success across the curriculum. The focus of the English curriculum is to develop life long learners who can access the knowledge and skills they need to partipate fully in life, through written, spoken and visual mediums. The goal of the English department is to give boys the skills to be literate, well-read and well-spoken – all skills which will be needed as part of the “knowledge society” our boys will go out and join. That of making meaning (reading, listening and viewing) and creating meaning (writing, speaking and presenting). 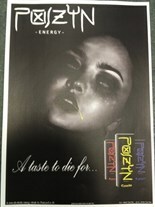 Students practise making meaning and creating meaning at each level of the curriculum. They learn to deconstruct and critically question texts in order to understand the power of language to enrich and shape their own and others’ lives. The study of New Zealand and world texts contributes to the learner’s developing sense of identity within our bi-cultural heritage and their understanding of the world beyond our shores. In Years 7-10 there is a strong focus on literacy development at each learner’s point of challenge. In Years 9-10 students are able to self-select (with guidance) their level of study at Basic, Proficient or Advanced levels. Within these broad bands, learning enquiries are further differentiated to meet individual needs. In Years 11-13 students complete NCEA Achievement Standards. Additionally, there are opportunities for students to extend themselves at all levels in public speaking competitions (with Year 9 students participating in the New Zealand Speech Board examinations), debating and writing competitions. 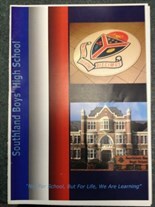 In Media Studies at Southland Boys’ High School, students study, use and create media and media products, through a variety of texts. Media Studies is about developing young people’s critical and creative abilities when it comes to the media. Year 10 – Students explore the world of film and genre conventions. 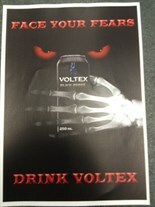 Students build up to making their own “horror” film and creating the special effects for it. 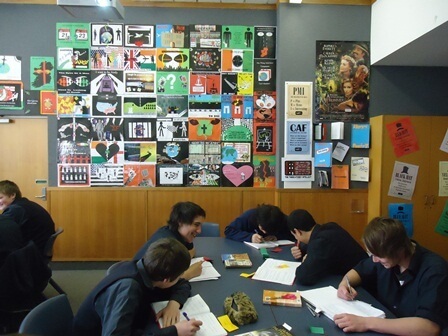 In Years 11-13, students take a whole year NCEA Achievement Standards Course.